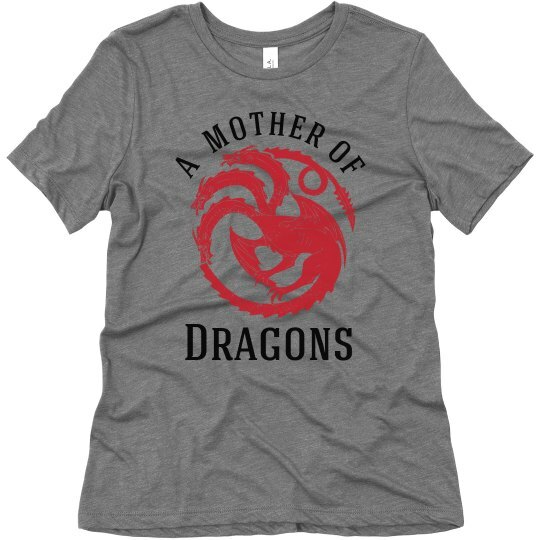 Be the fierce leader you are with this dragon mother design. The three-headed dragon graphic will make you stand out as you keep your little ones in line. Grab this t-shirt for yourself or any mom you know. Also check out the matching little dragon designs too!